CCS also mimics natural examples where gases, including CO2, have been trapped in deep geological structures for millions of years. Carbon capture and storage is focused on stationary sources as it is not yet possible to capture CO2 from mobile sources such as cars, trucks and aeroplanes. HOW DOES THE CSS PROCESS WORK? 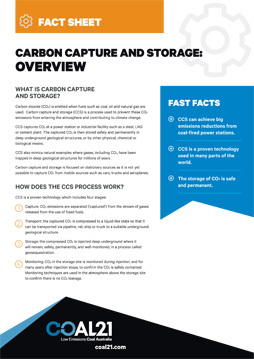 Capture: CO2 is separated and captured from coal or gas-fired power plants, or during the manufacture of steel and cement. This process can capture 90% of CO2 emissions. Transport: Captured CO2 is then compressed and transported by pipeline, or ship if the storage site is offshore, to a site for safe and permanent storage. Storage: The CO2 is then injected into a geological reservoir deep below the ground. An impermeable layer of rock, known as the seal, traps the gas to prevent leakage of stored CO2. Monitoring: CO2 in the storage site is monitored during injection and for many years after injection stops to confirm the CO2 is safely contained. Monitoring techniques are used in the atmosphere above the storage site to confirm there is no CO2 leakage. Yes. CCS is already being used successfully across the world. CO2 capture, transport and storage technologies are used in oil and gas sector projects in Canada (Weyburn-Midale) and Norway (Sleipner), where CO2 has been injected since 1996 and 2000 respectively. Two coal sector CCS projects have commenced operation recently: Boundary Dam (Canada, 2014) and Petra Nova (USA, 2017). 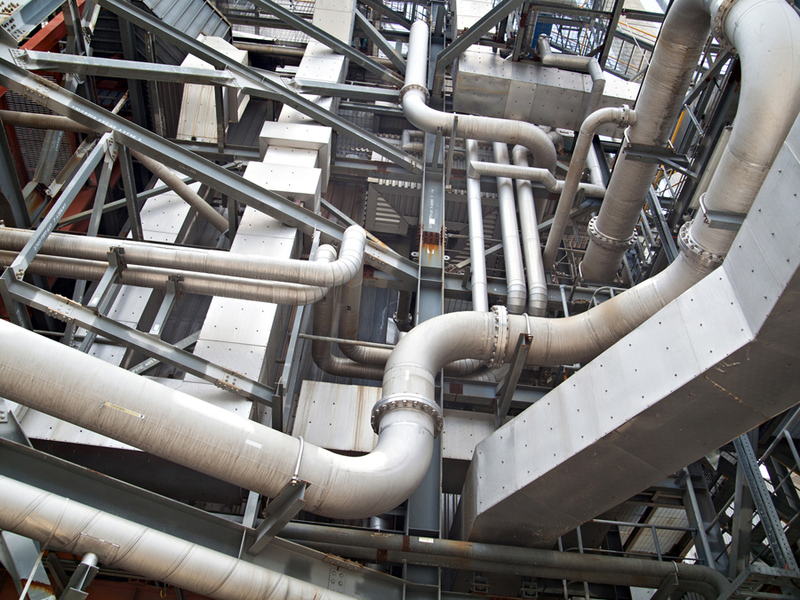 There is big potential for CCS to be used commercially in Australia. When it commences CO2 injection, the Gorgon Project in Western Australia will be the largest project of its type in the world. Other Australian projects have successfully demonstrated CCS technology: the Callide Oxyfuel project capturing CO2 at an operating power station in Queensland, and the CO2CRC injecting 65,000 tonnes of CO2 into a depleted gas field in Victoria’s Otway Ranges. CCS can achieve big emissions reductions from coal-fired power stations. CCS is a proven technology used in many parts of the world. The storage of CO2 is safe and permanent.